You've only got one spine. Take great care of it with supportive chiropractic care. Over 30 years of experience! We will provide a Complimentary Chiropracitc Consultation today! Over 30 years of experience! Chiropractic care is a safe effective approach to managing pain and other health related issues. Over 30 years of experience! 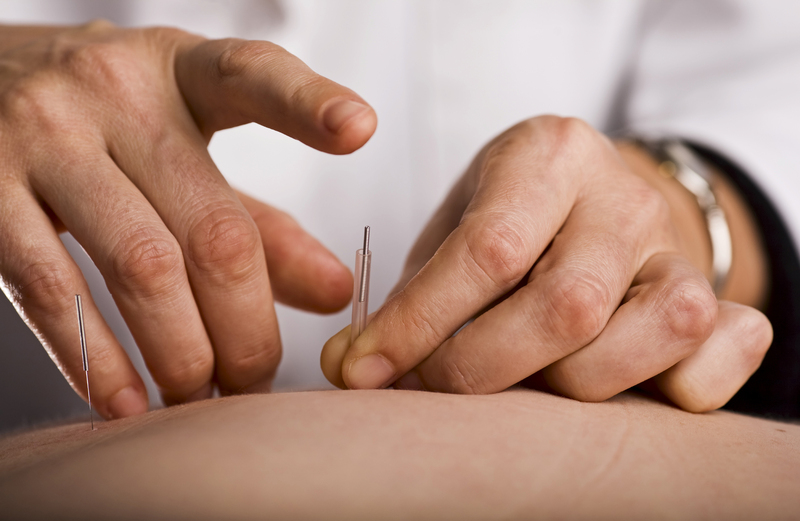 Advanced Health Clinic/Acupuncture Clinic Inc. is a full-service chiropractic treatment facility. 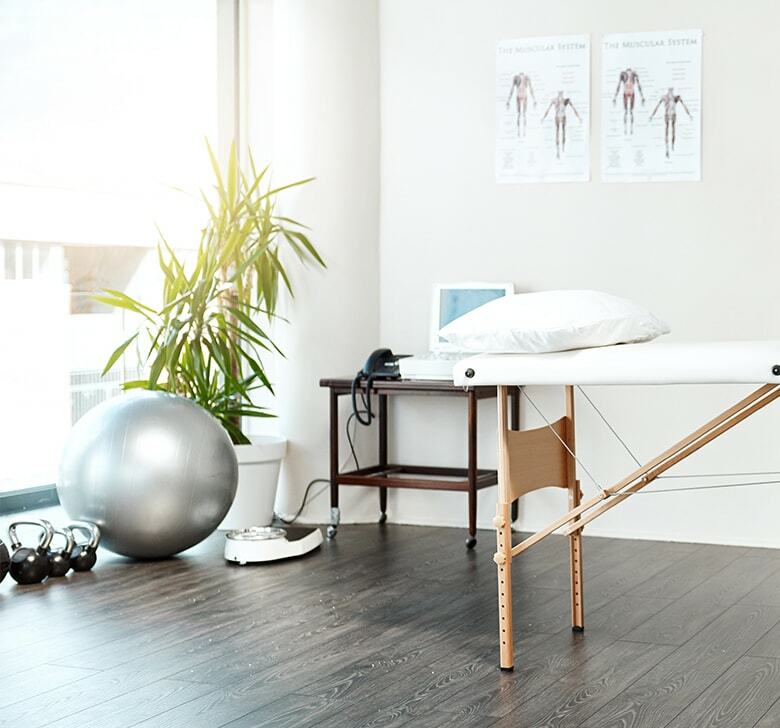 We offer traditional modalities to assess and treat the entire range of spinal conditions. 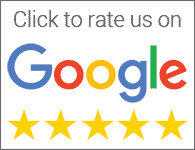 At Advanced Health Clinic/Acupuncture Clinic Inc., you can expect knowledgeable, courteous, professional service delivered by practitioners who continually stay informed about the latest developments and understandings in chiropractic care. You may be able to receive chiropractic care at no up-front cost to you after an auto accident. Contact us to learn more!